Vinyl flooring is made of several materials, the most common being true vinyl, thermoplastic, and linoleum, which is making a comeback due to its versatility and good wearing properties. All are smooth, water resistant to a high degree and can be polished to virtually a mirror-like finish. Care must be taken, however, to protect the surface from new, as once the surface finish becomes abraded by foot traffic it becomes progressively more difficult to maintain a highly polished finish and, if the wear is bad enough, it can prove to be virtually impossible. 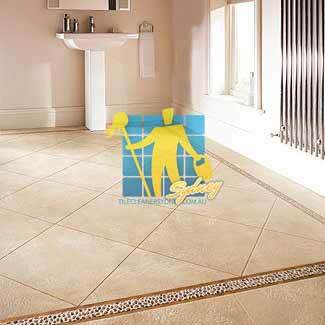 It's therefore essential to start maintaining the floor surface from the moment it is laid and that is the procedure we're going to look at now. 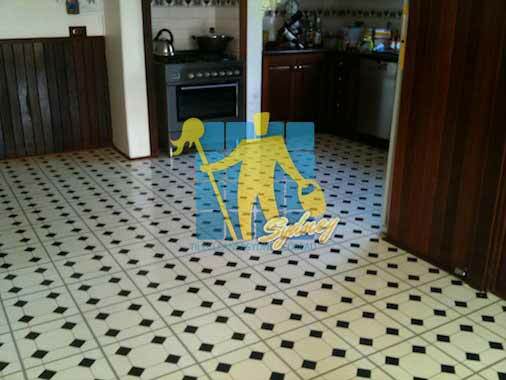 Here at Tile Cleaners Sydney® we provide professional stripping, cleaning and sealing services for all your Vinyl floors cleaning and sealing needs! 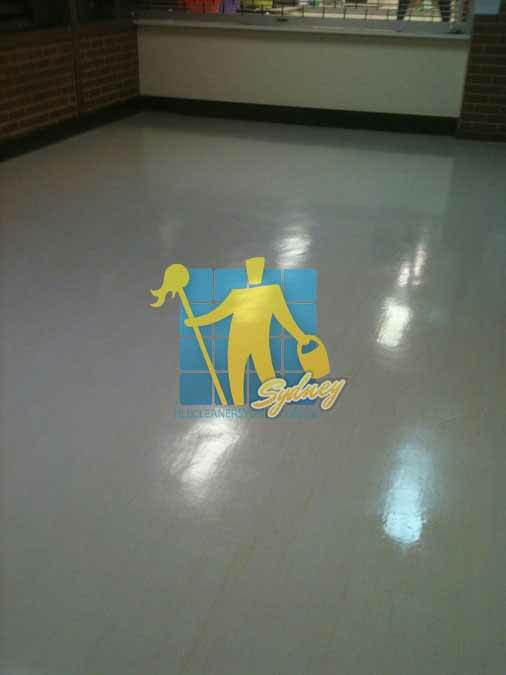 If you are considering stripping and sealing your vinyl floor, you will need to hire a flooring professional that is experienced in the process. Our professional may sometimes be required to visit your site in order to assess what is needed and give you a quote before any work begins. At Tile Cleaners Sydney®, all our technicians are licensed and insured, and very experienced and trained up to our high standarnds. 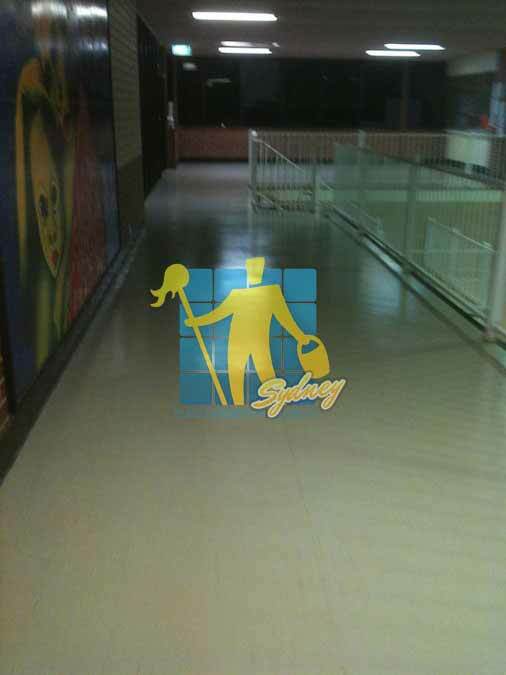 At Tile Cleaners Sydney® we do know that although polishing of vinyl floors is not that hard, there are many small things you need to think of and allow for in order to achieve the perfect results. Give us a ring and let our professional team handle your floor. 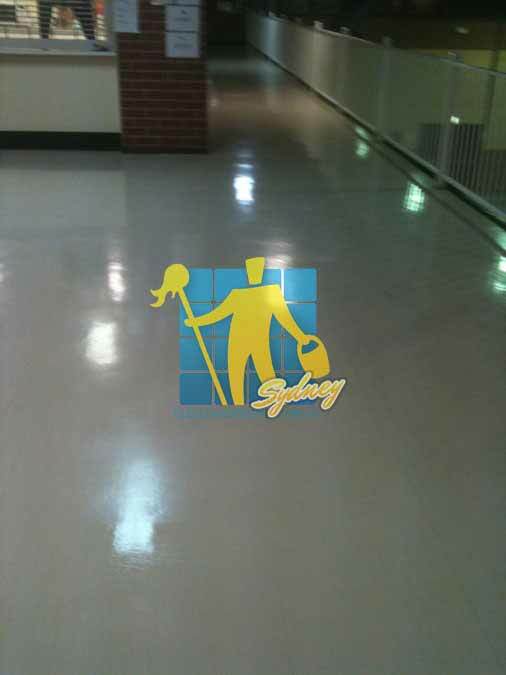 Polishing of vinyl floors is relatively unsophosticated. Without polishing, vinyl floors appear dull and matted and become progressively susceptible to getting dirty, stained and damaged. Some of the advantages of proper polishing is the floor surface becomes shiny and protected against wear and tear and stains. 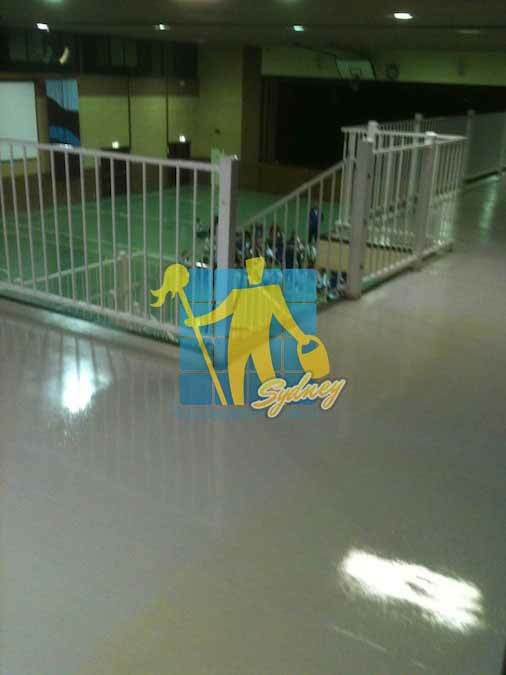 Generally, vinyl floors need more regular maintenance than flooring that features protective coating layer applied by the manufacturer during production. A proper maintenance routine typically includes stripping and re-polishing at least once or twice per year, especially in areas with high foot traffic. 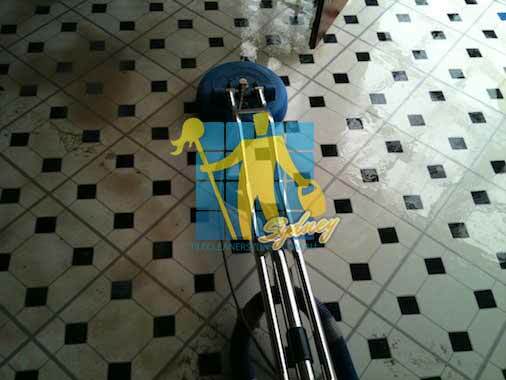 You will know it's time to have you floors polished once they start looking dull and matted even after proper cleaning.